©FURYU Corporation. All Rights Reserved. 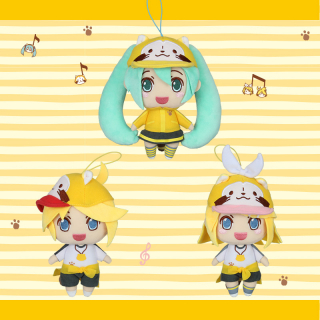 © Crypton Future Media, INC. www.piapro.net　©NIPPON ANIMATION CO., LTD.